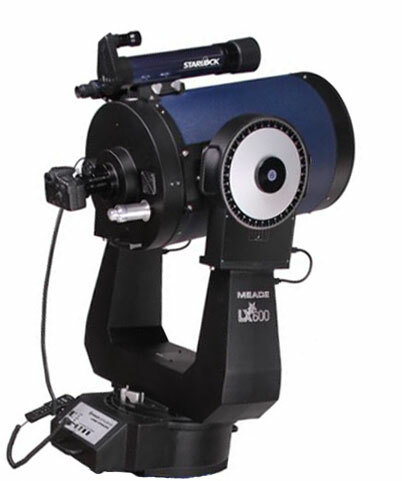 Meade 16" LX600-ACF (f/8) Advanced Coma-Free with StarLock, Meade Instruments is proud to announce the latest addition to our line of industry leading developments, the LX600, ready to take your visual and optical astronomy to the next level. The fast f/8 Advanced Coma Free optical system produces a wider, flatter field with no coma for pinpoint stars out to the edge of larger imaging sensors and extreme wide angle eyepieces. Includes StarLock for full time guiding at one arc second precision and LightSwitch style auto-alignment, Crayford style zero shift focuser with reduction, AutoStar II GOTO system with over 145,000 object library, OTA cooling fan, and much more. 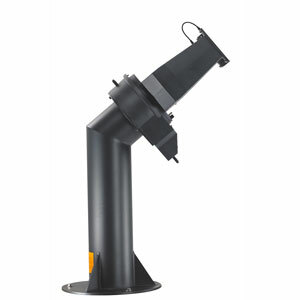 This 16" LX600 has 16” diameter f/8 ACF optics (focal length 3251mm) and Ultra-High Transmission Coatings (UHTC) for maximum image brightness and contrast. The redesigned mirror mounting system achieves zero image shift eliminating the need for a mirror lock and includes an internal Crayford style focuser with two speed, 7:1 reduction control that allows for quick and easy adjustments. The massive 16" LX600 dual fork mount features 11" main gears and boasts pointing accuracy of one arcminute or better in High Precision Mode. This rock solid platform is sure to exceed the need for the most demanding applications. 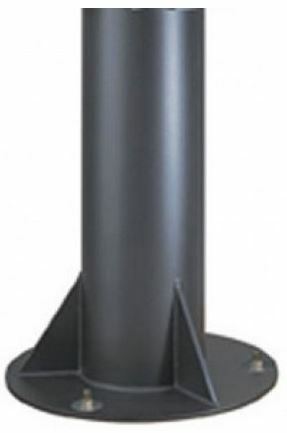 The included MAX Tripod and MAX Wedge ensure a research grade foundation for this largest of the LX600 models and allows for accurate equatorial alignment in a permanent observatory or for use in the field. Fast slew speeds are from 1 to 6 degrees per second, and can be user selected at .1 degree per second increments, while fine slewing and photographic guiding speeds can be adjusted from .01x to 1x sidereal in one one-hundredth increments. 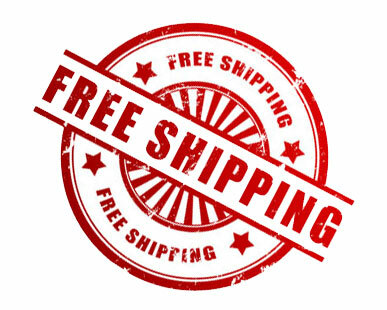 The mount and all electronics are externally powered by the included 12V DC Meade Universal Power Supply (5 amp output). An external DC battery or power pack may also be used; Meade 607 Power Cord sold separately. The mount includes both mechanical locks and slow motion manual controls in both axis. 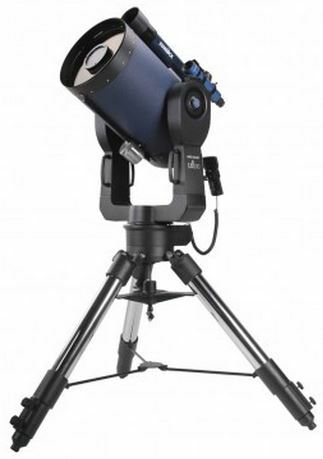 This 16" LX600 Advanced Coma-Free w/StarLock comes equipped with the AutoStar II keypad with 145,000 object library, Meade 2" Series 5000 diagonal, 26mm Super Plossl eyepiece and 8x50 viewfinder with quick release bracket. Power panel includes the following ports: 12V input, 12V output, illuminated reticle, handbox, RS-232 x1, StarLock, Aux, and Focuser. Meade Zero-Image Shift Electronic Microfocuser included.